will be in attendance. The festival is from 1 p.m. to 5 p.m., and is limited to 1,000 guests. Advance tickets are available through midnight on November 14 at $65. Tickets can be purchased at the gate for $75. 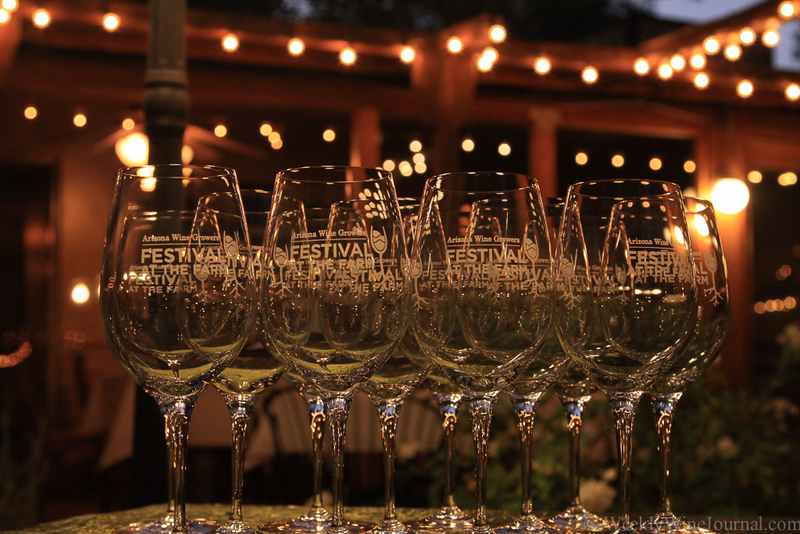 The festival will include an exciting live auction, scheduled for 3:00 p.m., featuring 21 amazing lots from outstanding Arizona wineries including a private wine class for 20, chef-winemaker pairings, vacation packages, one-of-a-kind wine tasting experiences and even a personal wine cellar stocked with Arizona wines. 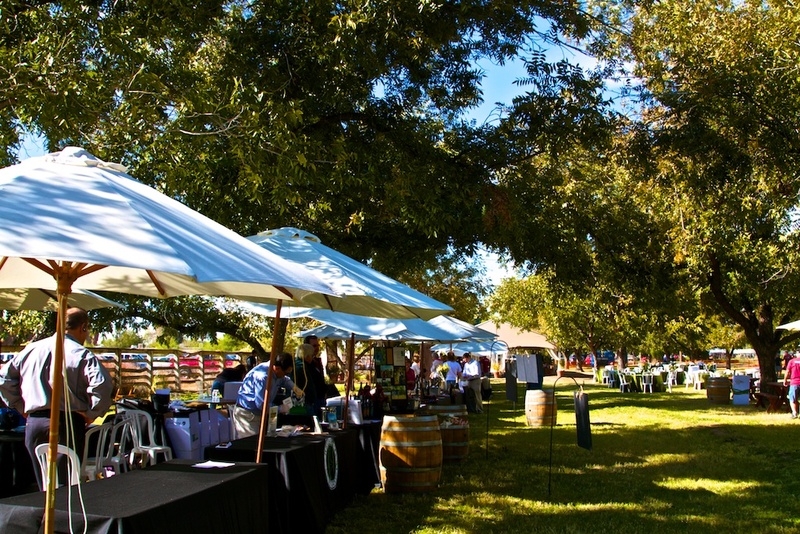 Also on Saturday afternoon will be a special event featuring panelists from several renowned Arizona wineries including Maynard Keenan of Caduceus Cellars. The seminar, AZ Terroir: Taste the Difference, will begin at 1:45pm. Winemakers and growers from each of Arizona’s three distinct regions will discuss which grapes are doing well and how the terroir is influencing the flavors of the wine.